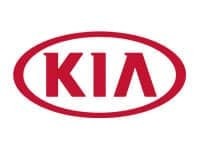 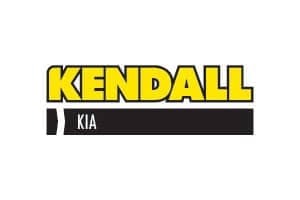 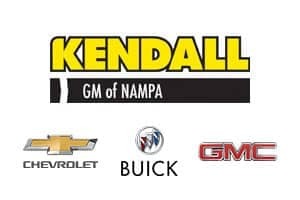 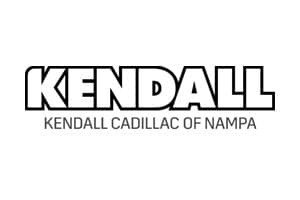 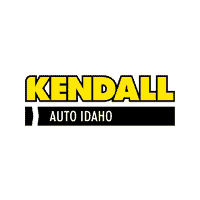 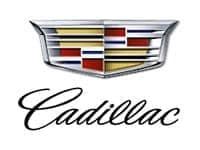 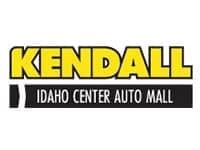 The Parts Department at Kendall Auto Idaho maintains a comprehensive inventory of high-quality genuine OEM parts. 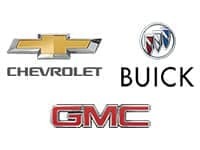 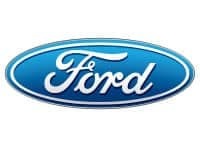 Our highly knowledgeable staff is here to answer your parts inquiries. 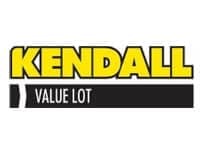 Should we not carry a part for which you’re searching, we can always order it for you and receive it within a timely manner.